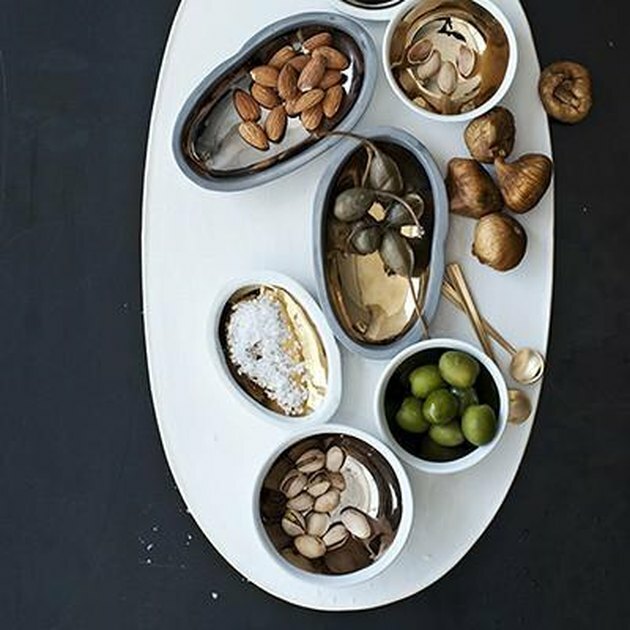 Let's talk about your next dinner party. 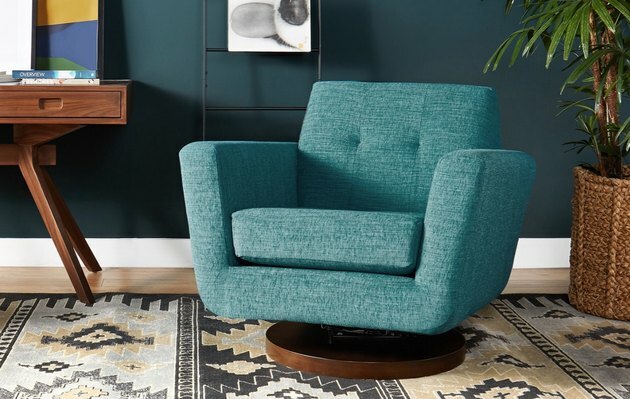 But, first: Blitz through the Annual Dining Sale from West Elm and get a new dinner table and chairs for 20 percent off. 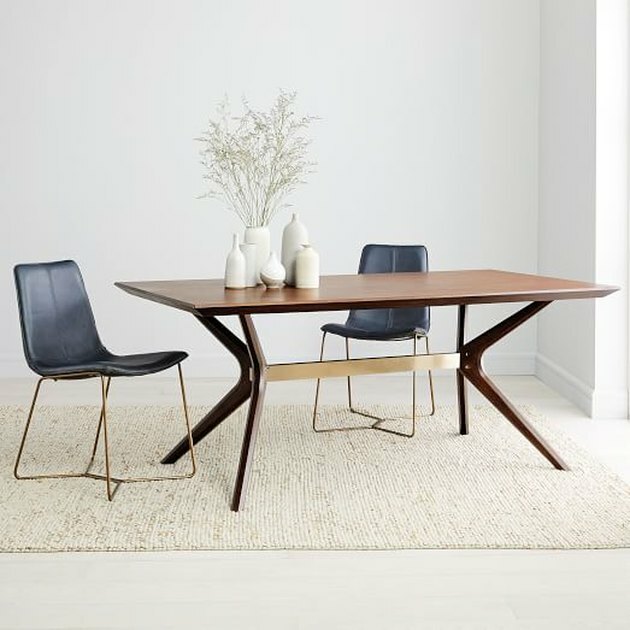 There are plenty of sustainably crafted and highly stylized options, like the Wright dining table ( once $999, now $799 ). 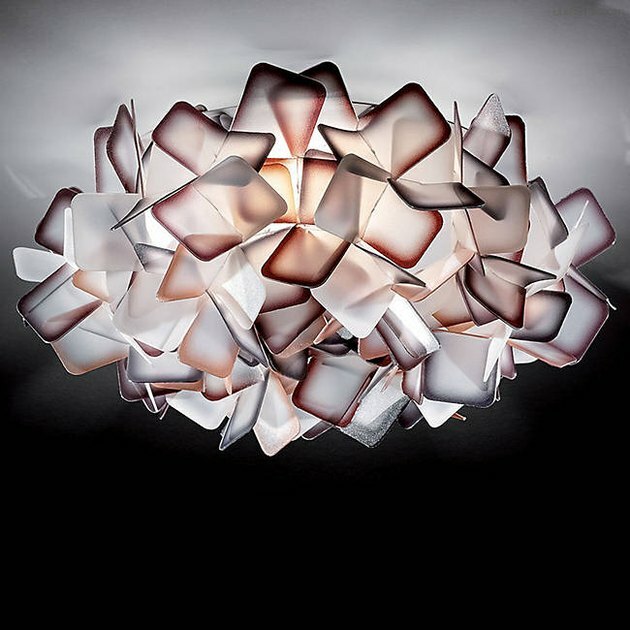 Giving you life (and light): This limited-time sale on 50-plus design brands, including chandeliers by Foscarini, table lamps by George Kovacs, and this seaglass-esque ceiling dazzler by Adriano Rachele for Slamp ( starting at $365.50 ). Le Creuset is the gold standard in cookware. 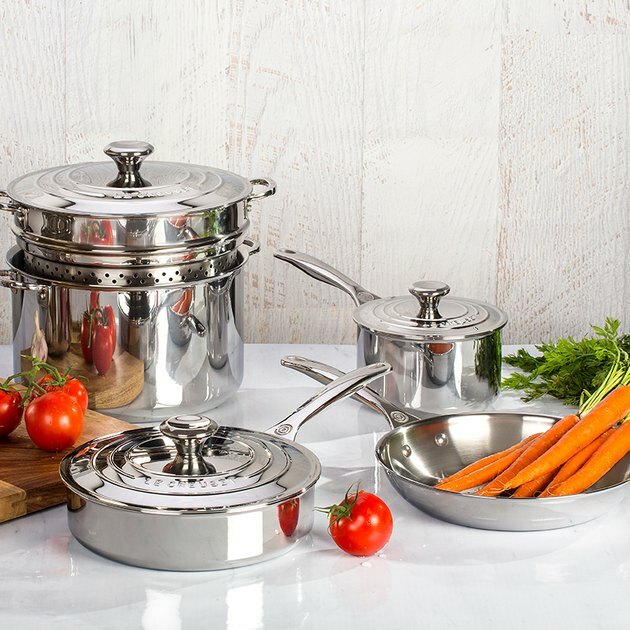 Lucky for you, all stainless steel and nonstick is 20 percent off — and will last years and years. From do-everything sets to fry pans that don't chip or flake, you'll want to do a kitchen cabinet refresh stat. We dare you to walk away empty-handed from Restoration Hardware's Home Furnishing Event, which puts textiles, hardware, and select rugs and decor at the forefront. 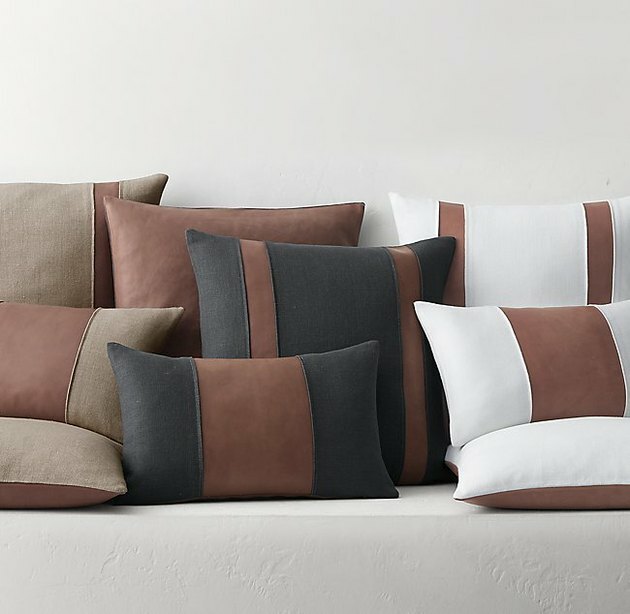 You'll love the pillow case stash, especially these leather and linen numbers by Kelly Hoppen ( starting at $139, regularly $209 ). 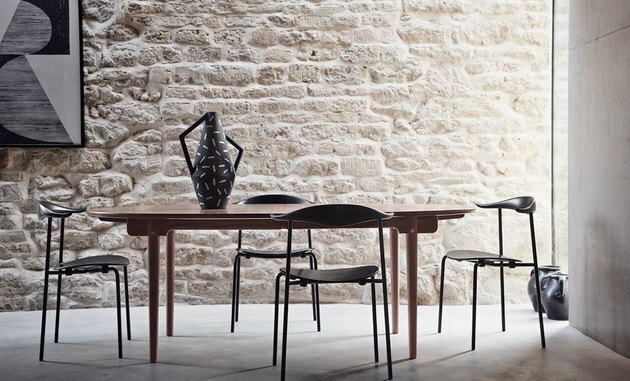 Through October 18, take 15 percent off all Carl Hansen & Son modern furniture, including the iconic Hans Wegner ch88 chair (so sleek, so stackable). New designers are featured with sales nearly every week, so check back often.